Denman's D91 Dress-Out Brush features a slender pin tail to section hair for precision styling, whilst its three rows of quality stiff bristles provide grip and control, perfect for backcombing. 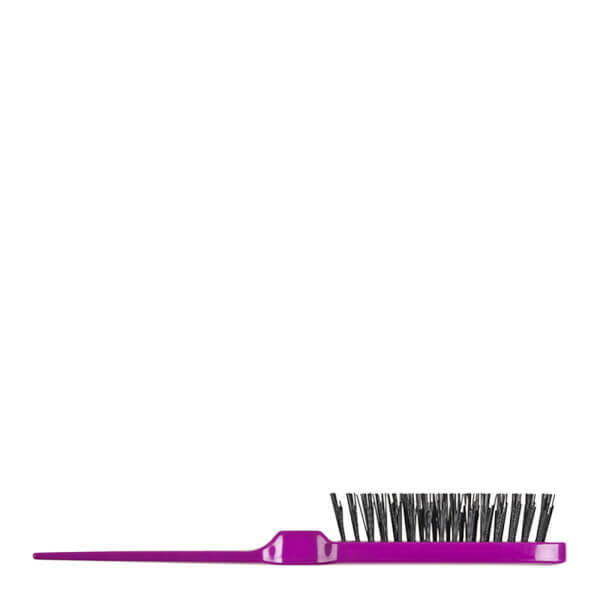 The hairbrush expertly creates lift and volume whilst taming frizz and flyaways for a sleek, smooth and polished finish. Wash in warm, soapy water. Rinse and leave to dry away from direct heat and sunlight. 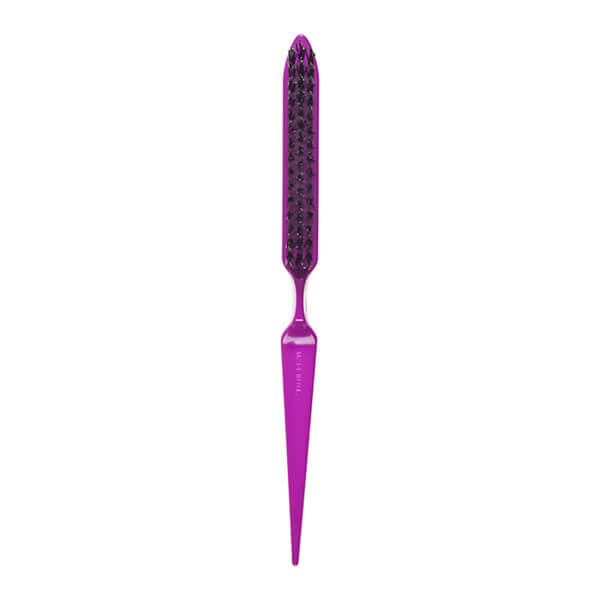 Remove loose hair with a comb.